Tanya started working at Slimbridge in 1989. She has worked in several departments but has most enjoyed working in the Slimbridge duckery and for the Conservation Breeding Unit. 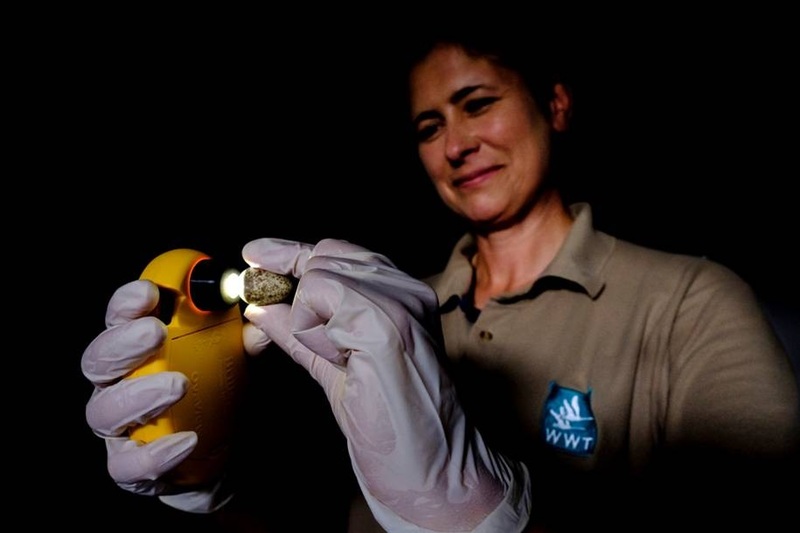 Tanya started working for the Conservation Breeding Unit in 2013. Initially, she was responsible for the day-to-day care of Spoon-billed Sandpipers but also assisted with the specialised costume-rearing of Eurasian Cranes, as part of the Great Crane Project, for release in Somerset. 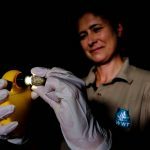 Since 2013, Tanya has also been involved in incubating, hatching and rearing Baer’s Pochard and Black-tailed Godwits and maintaining a population of Dunlin. 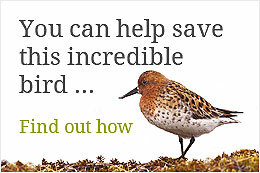 Tanya played a key role in achieving the breeding of Spoon-billed Sandpipers in 2016.